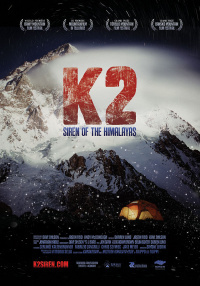 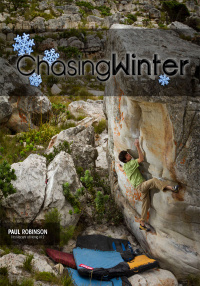 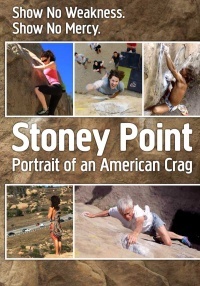 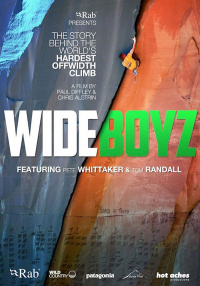 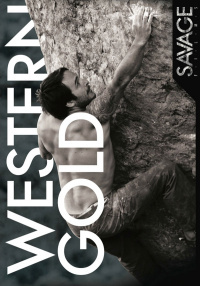 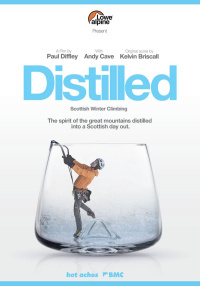 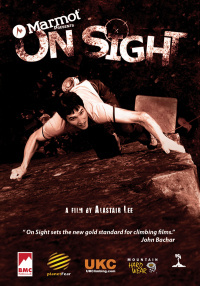 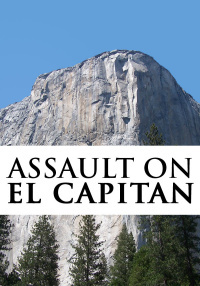 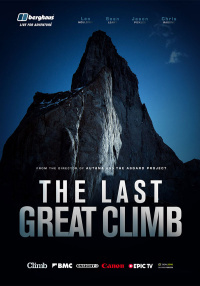 This documentary allows viewers to appreciate how climbing has evolved through the years and the state of mind required of these passionate climbers to lead them to the top. 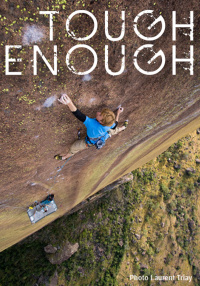 A film dedicated to the women of the climbing world. 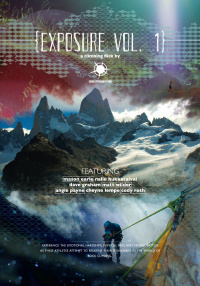 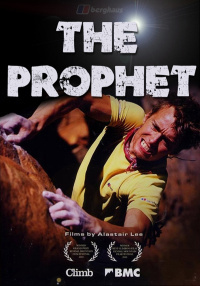 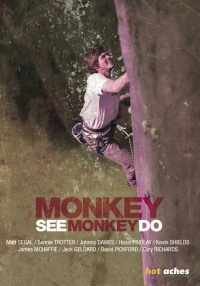 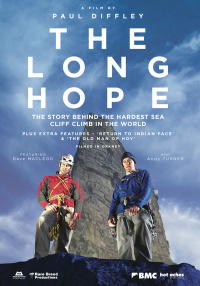 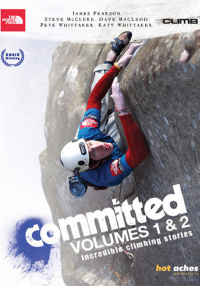 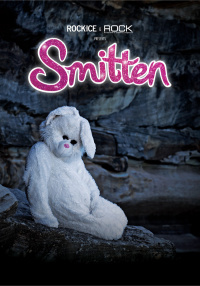 A seven chapter 90 minute movie that highlights some of the best climbers in the world. 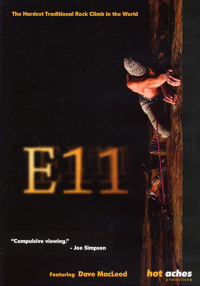 This documentary allows viewers to appreciate how climbing has evolved through the years and the state of mind required of these passionate climbers to lead them to the top. 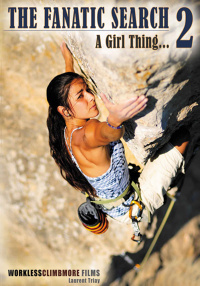 The girls chosen for the film span several generations, including Brook Roboutou (9 years old) to Lynn Hill (50 years old). 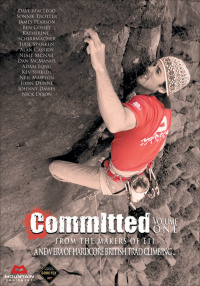 With astounding achievements, The Fanatic Search 2 presents these climbers at the peak of their talent. 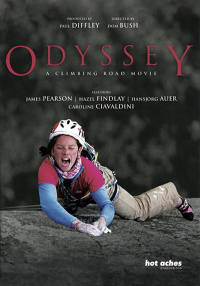 A film dedicated to the women of the climbing world.